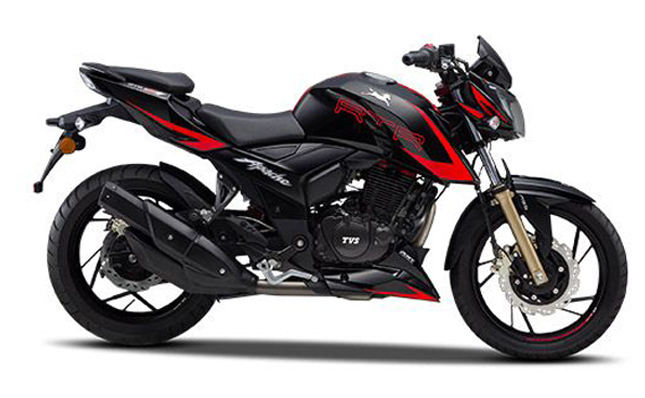 1: TVS Apache RTR 180- It is the most affordable dual channel ABS motorcycle in India and probably even the world. 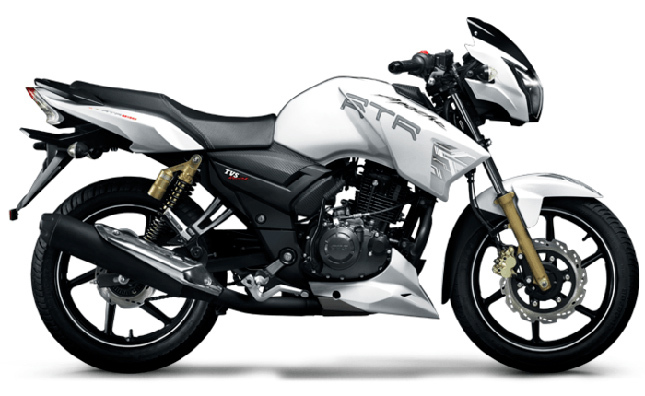 The RTR 180 ABS comes with an ex-showroom price tag of Rs 92,099 and offers excellent bang for your buck. 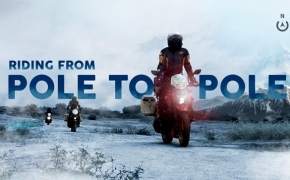 It is powered by a 177.4 cc, 2-valve 4-stroke single cylinder engine which produces 17.03 BHP of power @8500 RPM and 15.5 Nm of torque @6500 RPM. 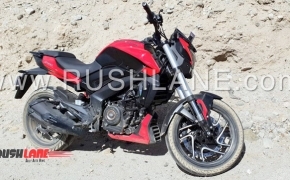 The unique features of this motorcycle include blazing fast acceleration, lightweight, low seat height, LED DRL’s, 16-litre fuel tank and superb handling. One bad feature of this bike is the lack of refinement in the top end, It is not as severe as a Royal Enfield, but still, the vibrations are a little annoying. 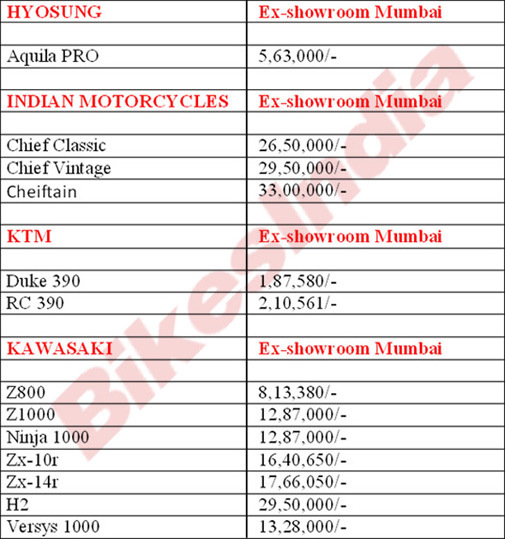 Overall the bike is the most value for money choice for riding on the highway as well as in the city. 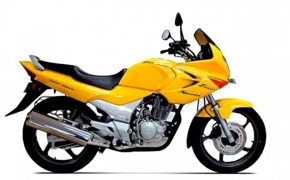 2: Honda CB Hornet 160R- When the old CB Hornet was updated for this year, it brought with itself a host of changes. LED headlight, Hazard light improved graphics and a single Channel ABS was among them. 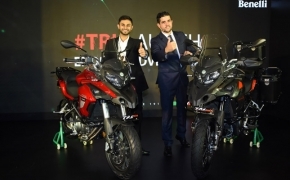 The bike previously came equipped with CBS technology but with today’s demand for high-quality features on a budget, forced Honda to increase their performance. 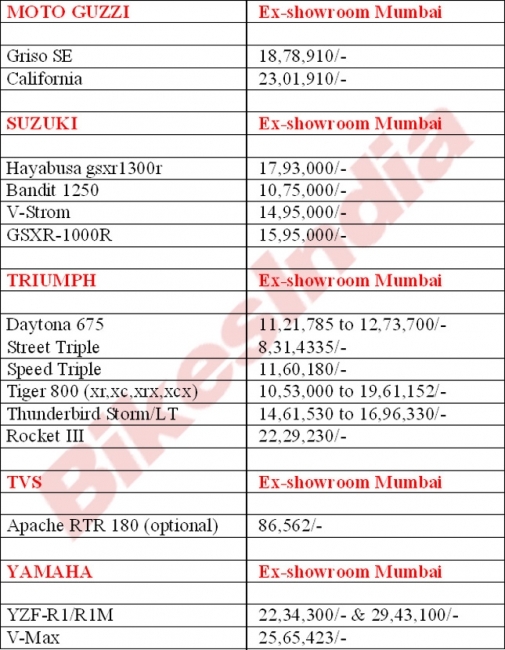 CB Hornet 160R comes with a price tag of Rs 92,675 ex-showroom. It can be a good alternative to RTR 180. CB Hornet 160R is powered by a 162.71 cc 4-stroke 2 valve single cylinder engine. It produces 15.09 PS @8500 RPM and 14.5 NM @ 6500 RPM. The positive features of this bike include real Naked styling, superb build quality, smooth engine, big tyres and good ride quality. 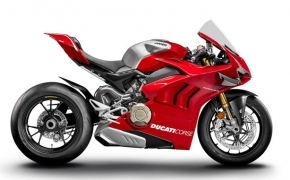 Its negative points include mediocre performance and no ABS at the rear wheel. 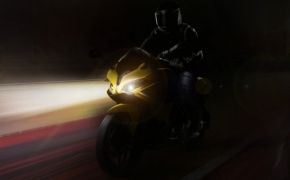 3: TVS Apache RTR 200 4V- It is the evolution of RTR 180 and it contains the same RTR DNA as well. 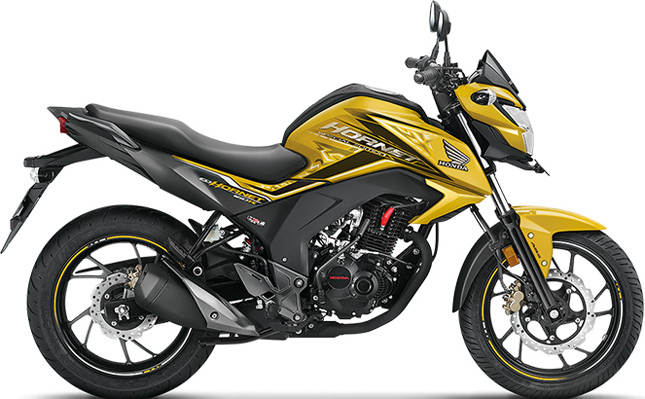 Apache RTR 200 4v is equipped with a Dual Channel ABS just like its predecessor. It comes with an ex-showroom price tag of Rs 1.09 lakh and amplifies everything that its cousin offers. 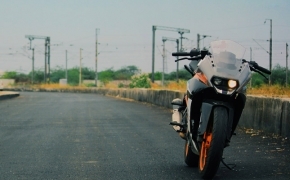 RTR 200 4v uses a 199. 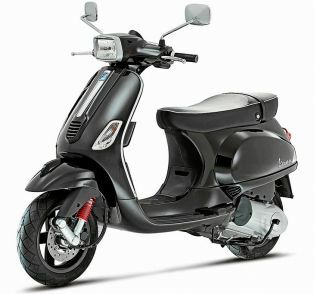 75 cc 4-stroke 4-valve single cylinder engine, which produces 20.5 PS @8500 RPM and 18.1 NM of torque @ 7000 RPM. The unique design of the motorcycle was derived from Draken concept which grants a pure naked street fighter look to the bike. 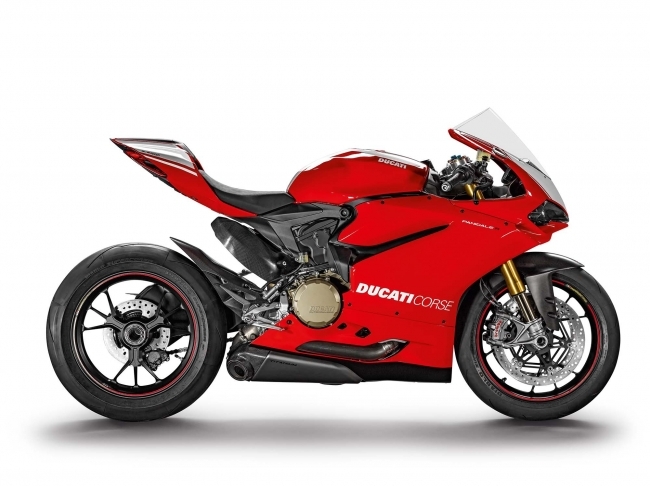 Other Distinctive features of the bike include a smooth engine, superb acceleration, razor-sharp handling and race-tuned chassis and suspension. 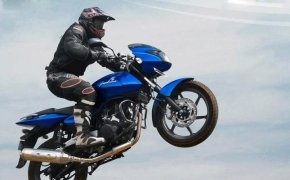 Lack of a sixth gear and a small 12-litre fuel tank are the major drawbacks in this motorcycle. 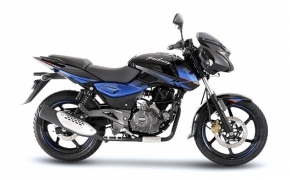 4: Pulsar 200 NS: It is the starting point of ABS-equipped Bajaj motorcycles. Pulsar 200 NS is the most economical Pulsar with a single Channel ABS. It comes with an ex-showroom price of Rs 1.10 lakh. It derives its 23,17 BHP of power and 18.3 NM of torque from a 199.5 cc liquid-cooled triple spark 4stroke 4 valve single cylinder engine. 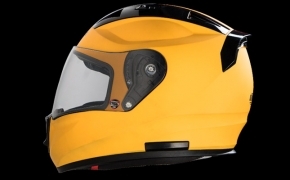 The 200 NS is a top of the line performer which has a top speed of 135 km/h. The triple spark engine is derived from duke 200 and it performs very well throughout the rev range. 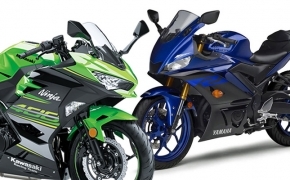 The bike may seem decent in low-revs but it shines while performing in high-revs. 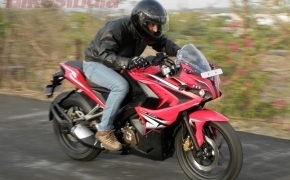 Advantageous features of this bike include a super sturdy perimeter frame, liquid cooling, excellent mass centralisation, superb handling, smooth engine, high top speed. The “not-so-good” points about this bike include the lack of low-end performance and no ABS at the rear wheel. 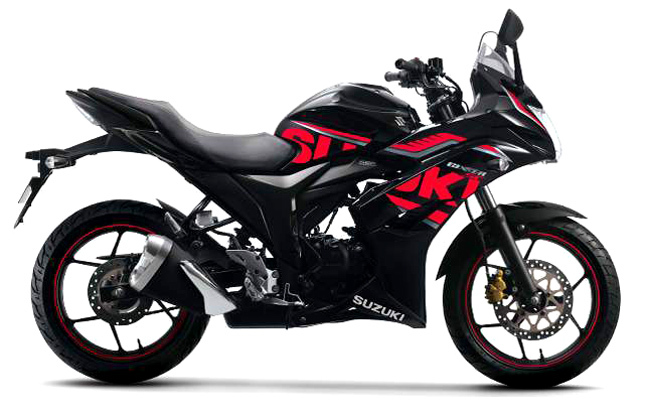 5: Suzuki Gixxer SF ABS: It is the most popular bike from Suzuki in India and is also the most affordable full-faired bike with a single channel ABS. 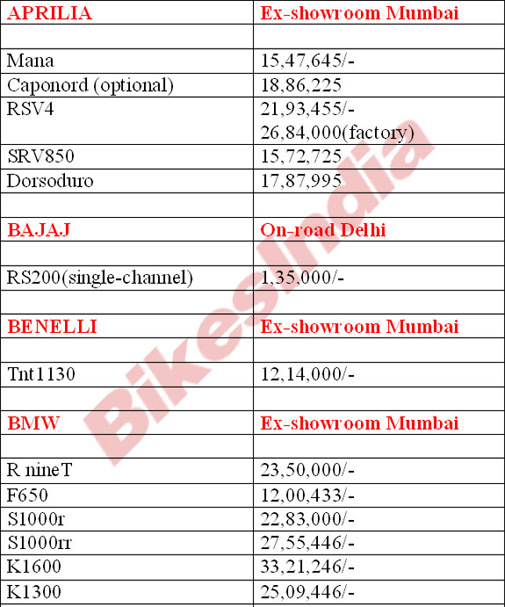 The price of this bike is Rs 96,386 ex-showroom. The engine of the bike is a 154. 9 cc 4-stroke 2-valve single cylinder air cooled engine which produces 14.8 PS of power @ 8000 RPM and 14 NM of torque @ 6000 RPM. It is a smooth running engine which performs well in low and mid-range. It also comes with a Fuel-injection but that variant costs Rs 1 lakh ex-showroom. The main features of this bike include lightweight, superb mileage, great wind protection, punchy engine and good build quality. Negative features of this bike include a relatively mediocre performance and no ABS at the rear wheel. The Anti Lock Braking System is what ABS stands for. An ABS unit doesn’t allow your brakes to lock up the tyres, thus causing them to slide while it just calculate the speed via ABS rings mounted on the wheels and the sensors, that data is processed and then the ABS system applies the designated force on the discs to bring the bike to a stop, without losing the grip to the surface. On ABS equipped bikes you just have to step on the brakes, keeping the bike straight in forward direction and rest is done up by the system. Be it on wet, muddy or any sort of surface you are riding on, ABS doesn’t let you lose grip while braking. 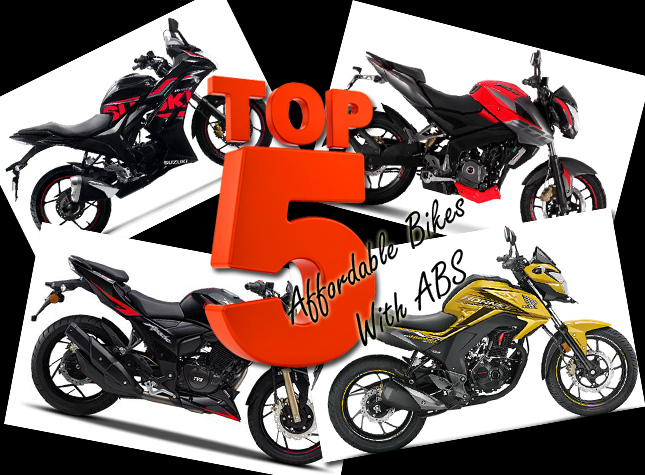 We all know there aren’t many bikes available in Indian market which are equipped with ABS, and thus we’ve made a list for you, making it an easy task to find out which bike is equipped with ABS in India. The list is sorted in alphabetical order with the corresponding manufacturer’s name. 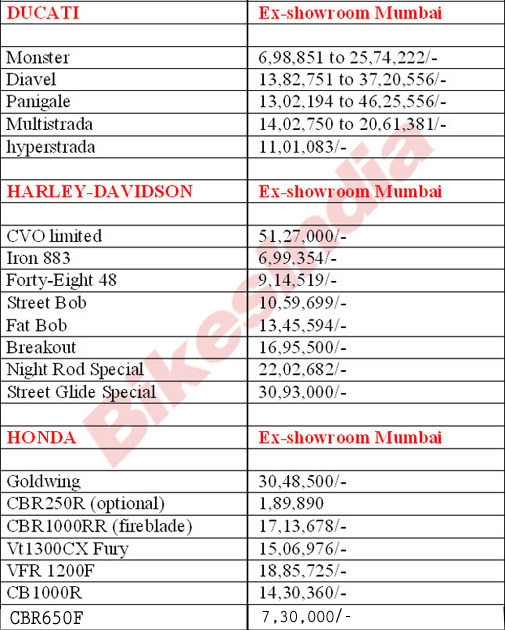 Note: The prices are in INR and may contain discrepancy, we tried our best to list all available models with ABS from different manufacturers in India at one place, but if we missed out any, please remind us by commenting in the comment section below so that we can amend the list. KTM RC200 was enjoying the 200cc market of fully faired motorcycle for quite sometime but Bajaj decided to give it competition in the form of Newly launched RS200. 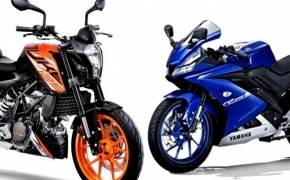 So which machine is better for you RC200 or RS200? Here is a quick comparison between Race Competition and Race Sport. 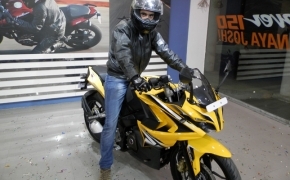 Bajaj has struck gold with their Pulsar marquee, which redefined the performance motorcycle segment in the country. The moment you start the bike, you’ll be welcomed by a familiar engine noise. Yes- it sounds like a combination of the KTM’s roar and the NS’s purr. Companies like Bosch have developed low cost ABS specially designed for motorcycles. These ABS are known as Single Channel or One Channel ABS. 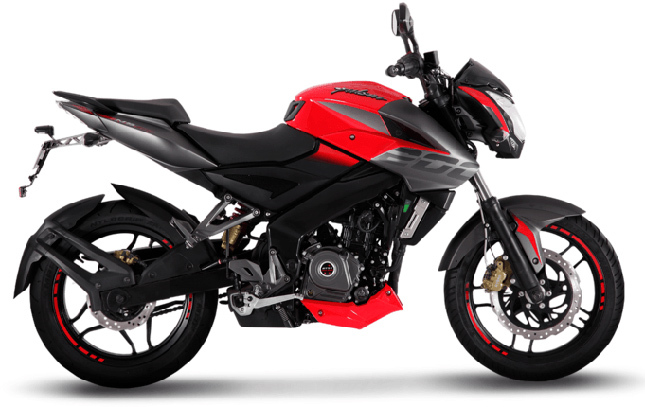 The Bajaj Pulsar RS200 is equipped with same set up of ABS made by Bosch. Unfortunately, despite of company's clear declaration about the Single channel ABS used in latest RS200, there is quite a lot of controversies have taken place. 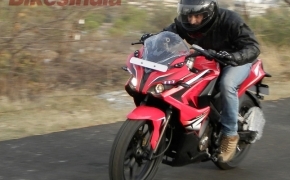 We got our hands on the new born Pulsar RS200, although the ride was very short but we could get many details of the bike in a nutshell and hence we are bringing to you the First Ride Review of the Pulsar RS200.